Isn't that quilt amazing? 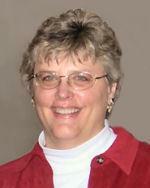 I was fortunate to take a class with Barbara in Paducah one year, and saw it up close and personal. 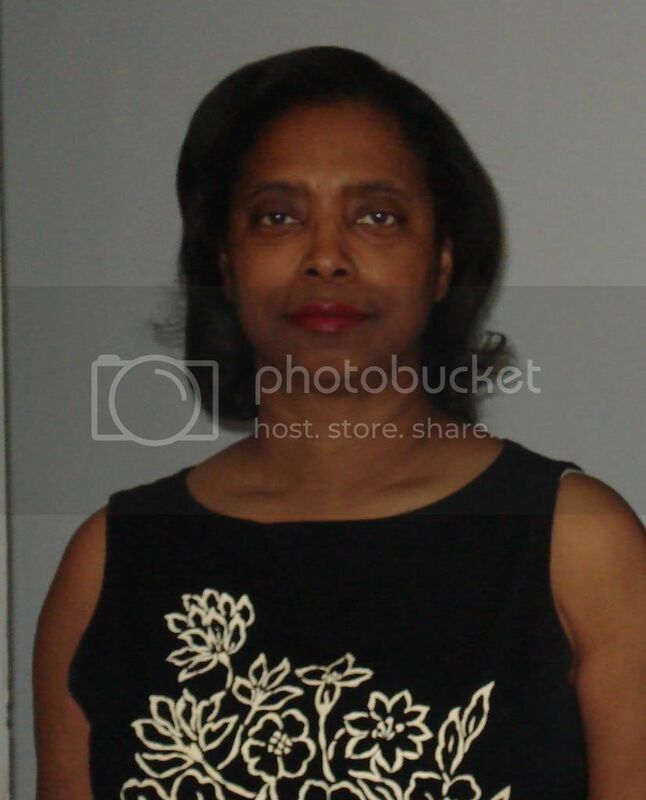 She is a delightful woman. 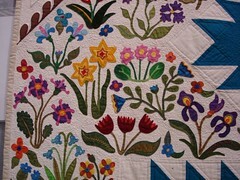 And I saw that gorgeous quilt in person at a Road to California class with Barbara a couple of years ago. 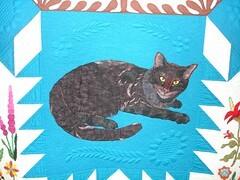 She's an amazing quilter and teacher. By the way, I am down to doing the eyelash yarn on a kitty pi- and its your fault! I don't even have a cat! That's a wonderful quilt. 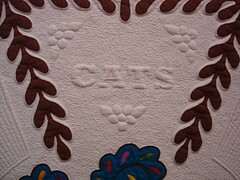 The quilting astounds me, like so many quilts I see in the shows these days. 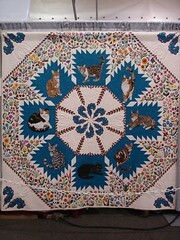 I'm not there yet, probably never get that good as a quilter, but, love the look. 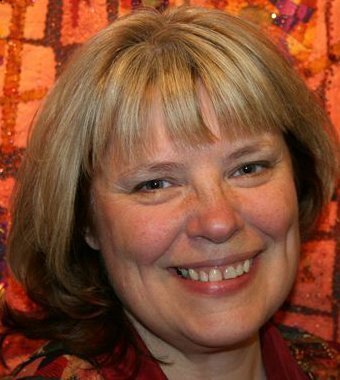 I think you are right about Elenore Burns' books, 1 quilt at a time, but, can't do it in a day...still great books, if you like that style. I think I bought it more for my guild to share than for me, they really like those 1930's fabrics. Thanks for sharing your Lancaster photos. I was there on Thursday and hardly took any pictures. I would have photographed the Happy Condom quilt had we been allowed, though. Not that I would have been able to get close enough to it! I did like the Best of Show quilt quite a bit. Wow, that quilt really is fantastic. No wonder it was your favorite! Good job on the zipper quilt. You're a busy gal! Wow! That quilt is amazing. I would love to see it in reality, but thank you for sharing it with us. Wow! & I can see why it's your favorite! wow, I wonder why that one is your favorite?? Wow, beautiful. I have cats on the brain, so this is keeping with my personal theme this week. Pretty photos. The detail is what is so impressive to me. Wow! What a quilt! I can't believe it. It would have been my favorite too! 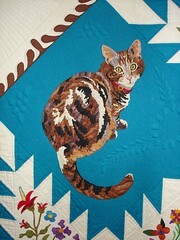 I'm not a cat lover but this quilt is amazing. Absolutely beautiful. Oh wow.....what an amazing quilt!!! even if u wasnt a cat lover, how could u not love that?? Stunning, amazing quilt. Oh, the florals.